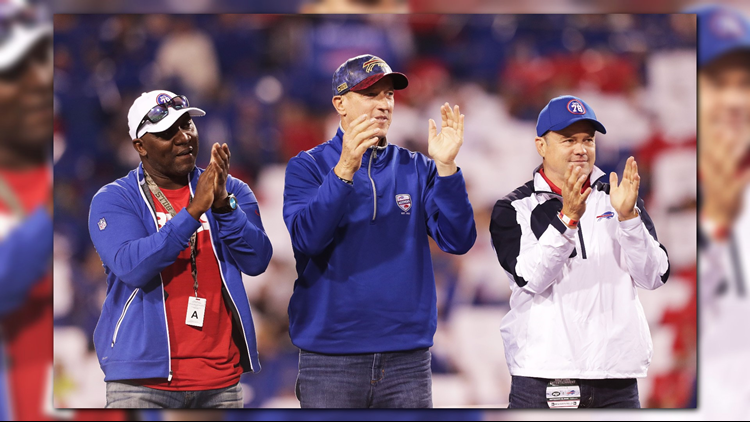 Darryl Talley, Kent Hull, Steve Tasker and six other former Buffalo Bills were nominated for the 2019 Pro Football Hall of Fame. Marty Schottenheimer and Tom Flores, two former Bills players were also nominated as coaches. The list will be cut from 102 to 25 semifinalists in November then to 15 finalists in January. Then the Hall of Fame panel will vote on February 2nd, the day before the Super Bowl, in Atlanta. Inductions will be in early August during Hall of Fame weekend in Canton, Ohio.